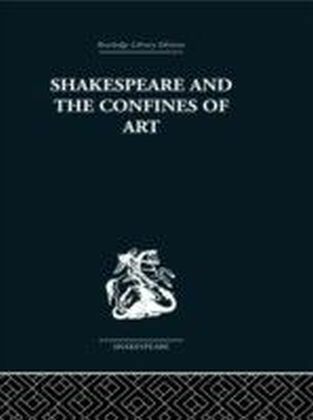 First published in 1968. 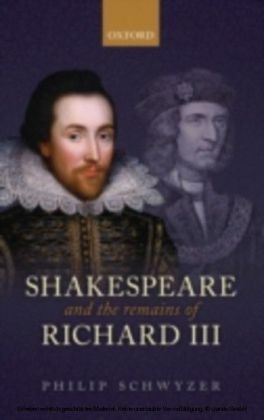 By selective study of certain of the comedies, tragedies and sonnets, Philip Edwards views Shakespeare's work as a whole and explains why his art developed as it did. 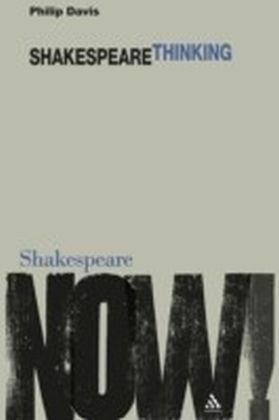 The work which the author sees Shakespeare striving to create is the perfect fusion of comedy and tragedy and he suggests that we are watching the progress of a mind as acutely conscious as anyone today of the disorder and lack of meaning in the world. 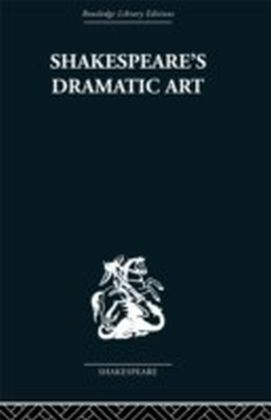 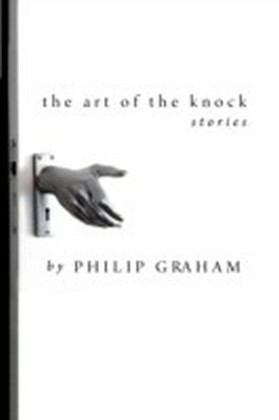 Nevertheless, it remains faithful to the possibility that within the imaginable forms of drama there exists that play which will satisfy the basic human need for reassurance, order and control.